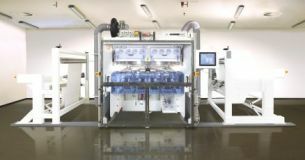 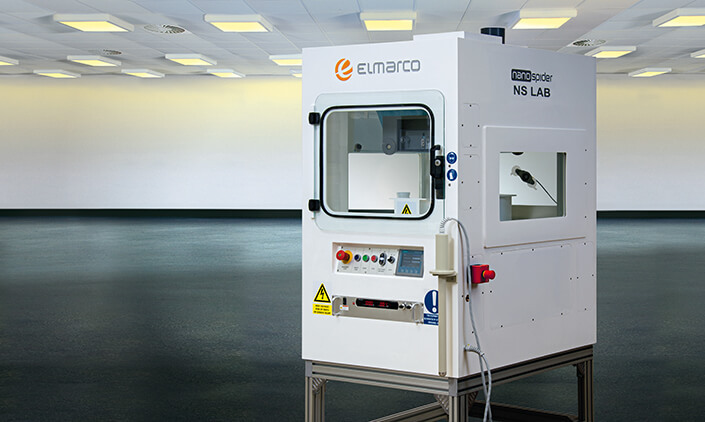 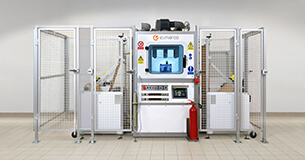 Compact and affordable needle-free electrospinning equipment for experimental work in nanofibers, equipped with the same electrode system as used in industrial production lines. 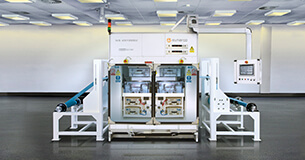 Delivers nanofiber mats with outstanding uniformity and homogeneity, capable for thick membrane materials preparation. 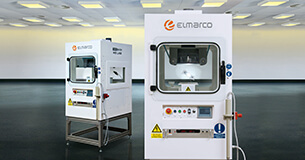 Simple and safe tool stands out for high throughput of the process and long run time per batch.